Constellation Lyra is one of the 48 constellations listed by the 2nd century astronomer Ptolemy, and it remains one of the 88 modern constellations recognized by the International Astronomical Union. Its name is derived from the lyre, a stringed musical instrument well known for its use in classical antiquity and later. 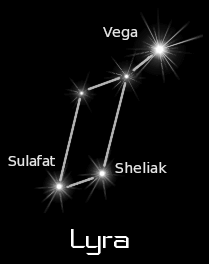 Lyra is a small constellation, but its principal star, Vega, is one of the brightest in the sky. The Constellation Lyra is visible from the northern hemisphere from spring through autumn, and is nearly overhead during the summer months. From the southern hemisphere, this constellation is visible low in the southern sky during the winter months. Only when I remember to look up at night. Nope, never even thought about it. Consellation Lyra contains the commanding star of the summer sky, Vega, fifth brightest of all stars. 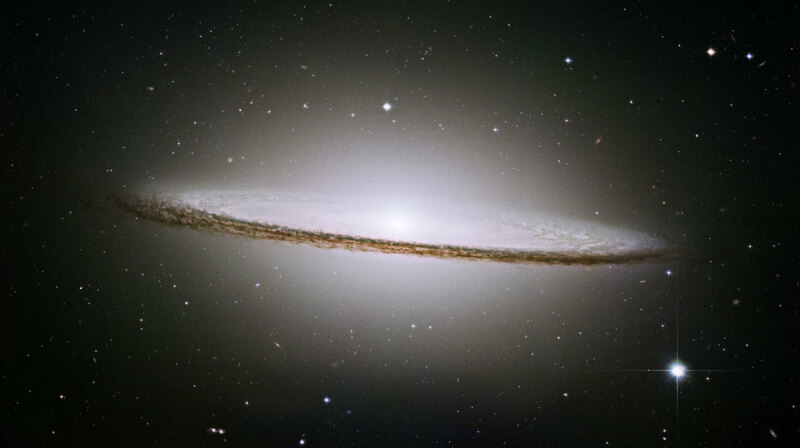 It has a wondrous deep-sky object, the Ring Nebula. 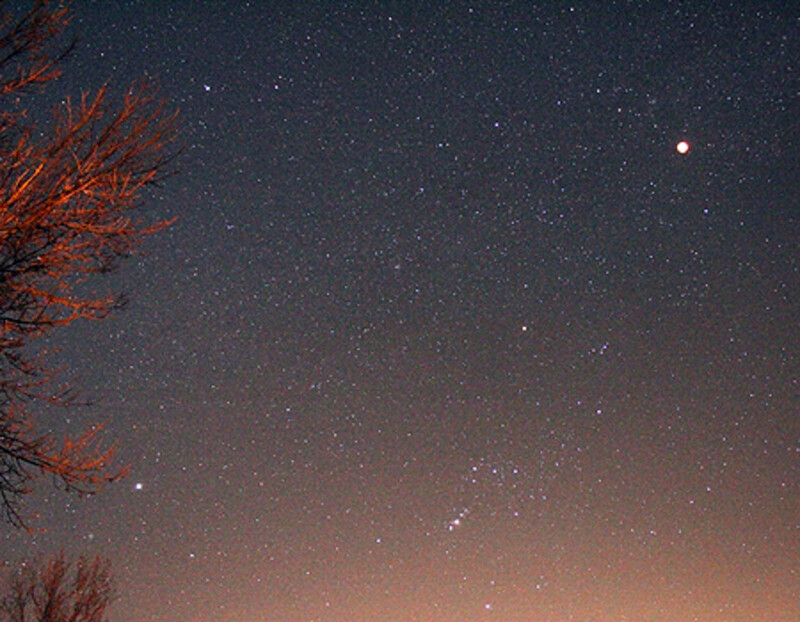 It has its own meteor shower, the Lyrids which can be observed between April 20-22 each year. Lyra is also notable in astronomy's history. Vega was the initial star to be photographed by Bond and Whipple in 1850, at the Harvard College Observatory. 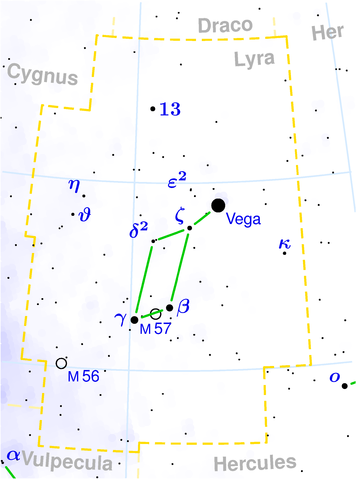 Vega was also one the first stars whose location was accurately figured by the father-son team of Wilhelm and Otto Struve. Classical mythology links the lyre and the tortoise in the story of Mercury, who found a tortoise shell and toyed with it. 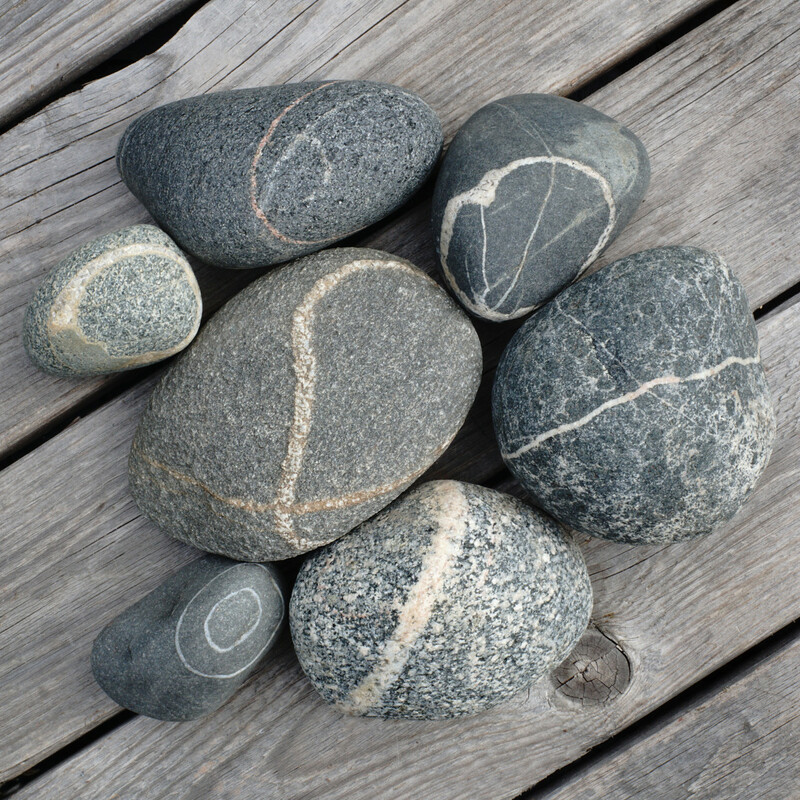 He noticed the resonance when he tapped the shell, which gave him the idea to drill holes along opposite sides and lace these with linen threads. He used one each for the nine Muses. So was the lyre invented; and Mercury played enchanting music. On Olympus, home of the gods, Apollo implored Mercury to teach him also to play, and Mercury traded the lyre to Apollo for his caduceus, the staff that brought prosperity and wealth to its owner and gave him the power to fly. Mercury then became the swift messenger of the gods, enabled by the caduceus and his winged sandals. Apollo later gave the lyre to his son, Orpheus, who learned to play with such talent that he would soothe the wild beasts. After the death of Orpheus, Jupiter placed the lyre in the heavens, where it is high overhead, a jewel in the summer evening skies. The constellation is visible from the northern hemisphere from spring through autumn, and is nearly overhead during the summer months. Thoughts on Lyra? - Feel free to leave a commeny here. Thanks for visiting!